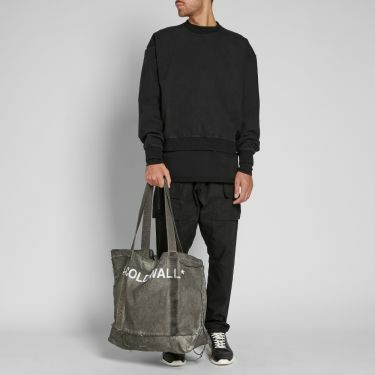 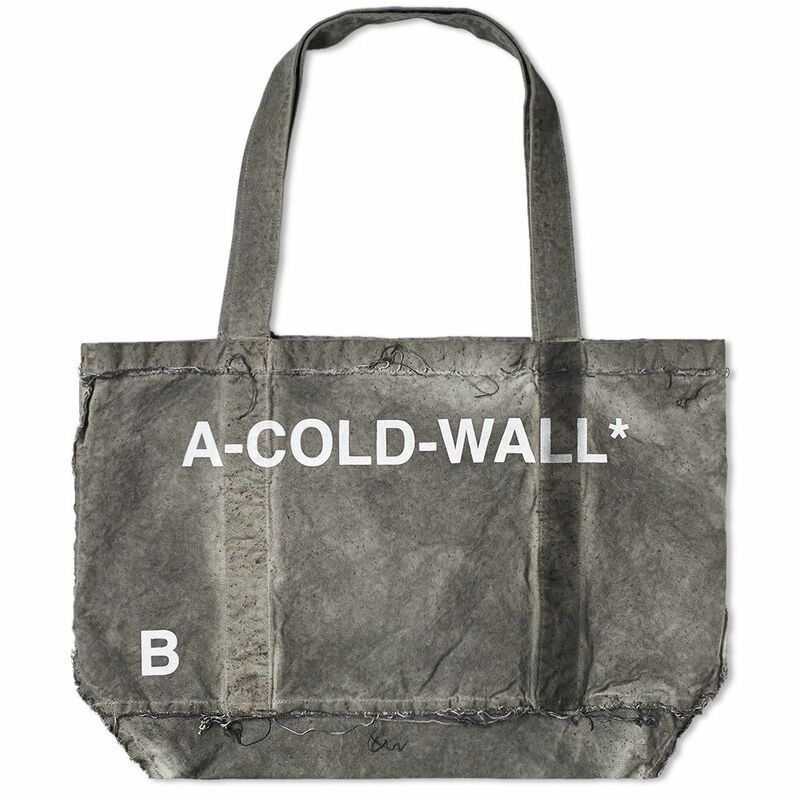 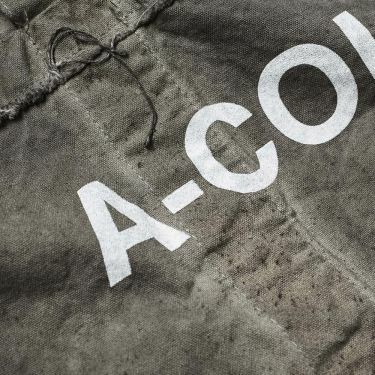 Join the post-industrial revolution with this cotton tote bag from Samuel Ross’ A-COLD-WALL*. 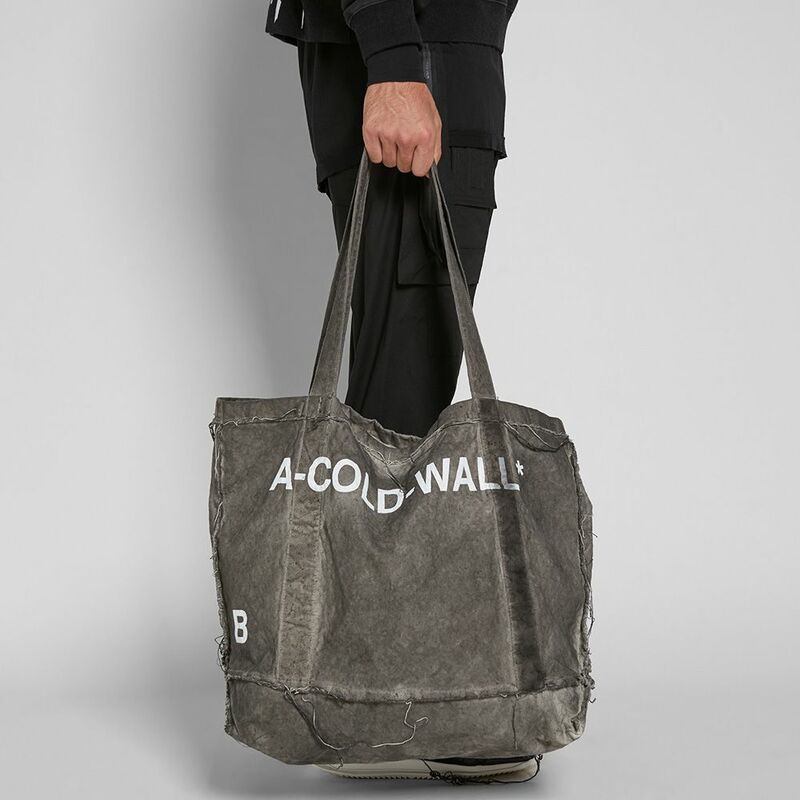 Founded in 2015, A-COLD-WALL* has quickly become a leading light in the realm of contemporary avant-garde streetwear, known for delivering exciting runway shows that tend towards performance art. Here, the London-based brand share their tote bag; cut from pure cotton, this large bag features a central compartment and an exterior slip pocket. 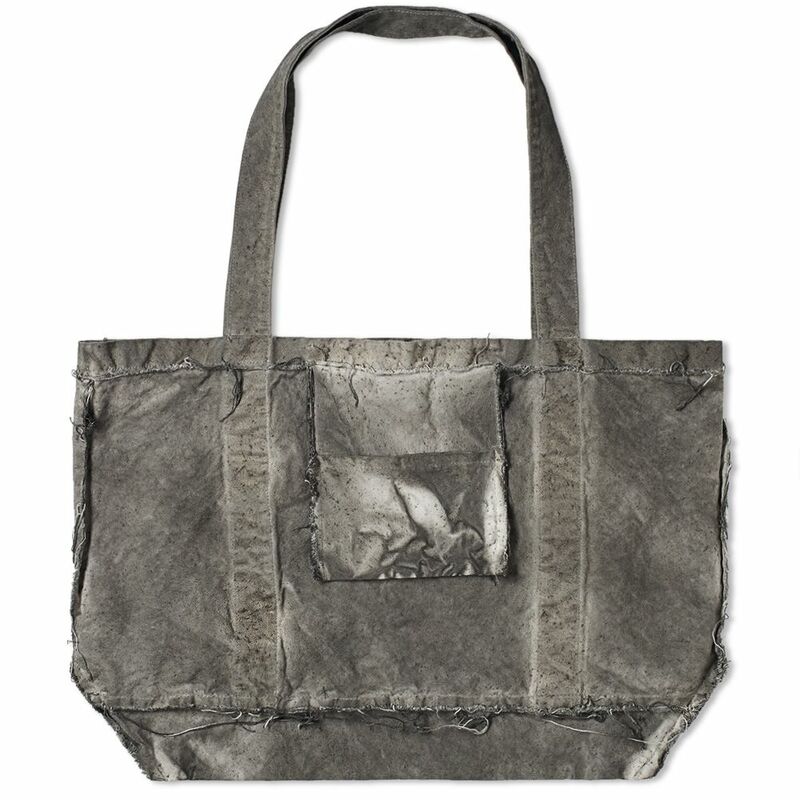 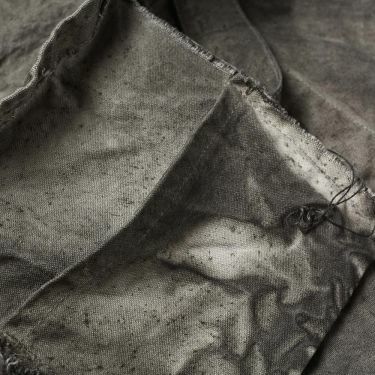 With a distressed and war-torn aesthetic, this tote bears the hallmarks of industry. 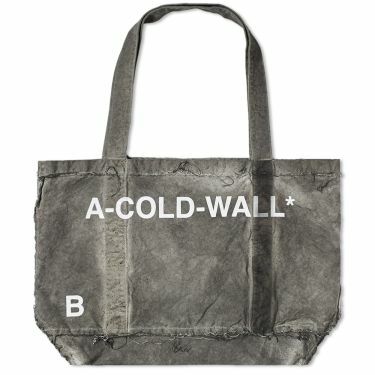 Finished with printed branding to the exterior, add a hint of the avant-garde to your wardrobe this season. 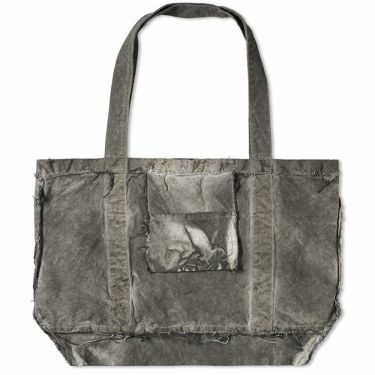 Approximate dimensions: 23.75" x 14.25" x 15.5"